Solo Acoustic Guitar, Lead Voice with or without backing tracks. Everything from James Taylor(which I am most compared to), Cat Stevens to John Mayer,Train, Zac Brown Band,Kenny Chesney, Jimmy Buffet, Paul Simon,Bob Marley, John Cougar and many more. Full compliment of Tropical music when I perform poolside. Staff musician at Hilton Buena Vista Palace at Disney Springs. Regular performer at Disney Springs, I can be seen at Paddlefish frequently. Providing world class entertainment to my clients which include Walt Disney World, Universal Studios,Hilton International, JW Marriott, The Ritz Carlton, Kennedy Space Center. 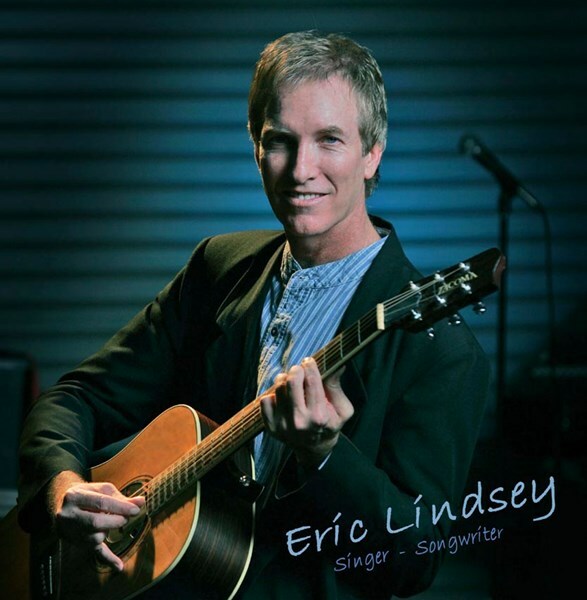 Please note Eric Lindsey Solo Acoustic Guitar with/w/o tracks will also travel to Casselberry, Oviedo, Sanford, Fern Park, Lake Mary, Longwood, Goldenrod, Orlando, Winter Park, Altamonte Springs, Lake Jem, Maitland, Lake Monroe, Chuluota, Geneva, Apopka, Deltona, Debary, Clarcona, Osteen, Orange City, Christmas, Plymouth, Sorrento, Cassadaga, Gotha, Ocoee, Zellwood, Lake Helen, Eustis.